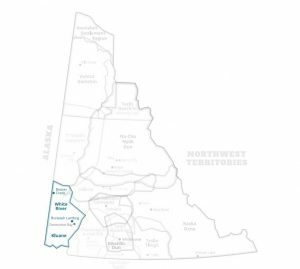 The Kluane First Nation is located in the town of Burwash Landing on the shores of Kluane Lake. For hundreds of years, the Southern Tutchone people migrated through the Kluane Lake area, hunting, fishing and gathering food. 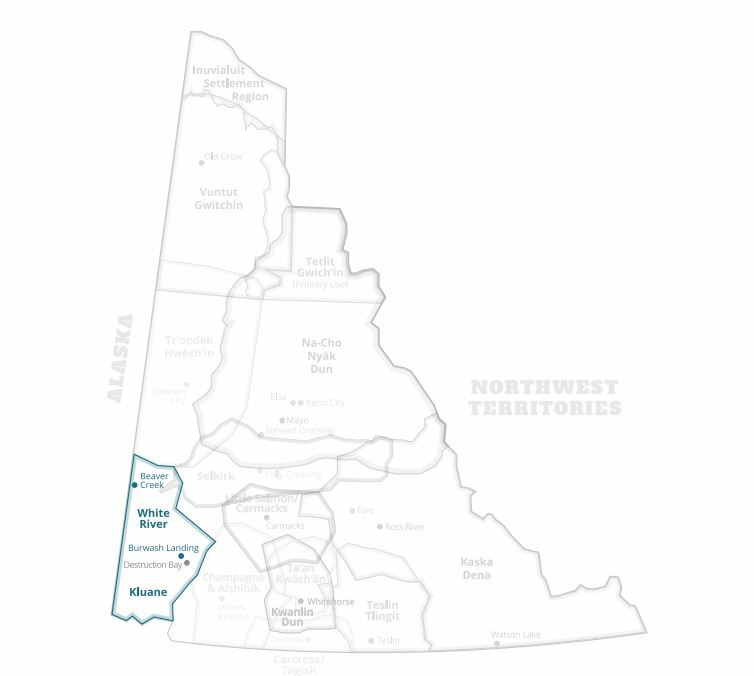 Members of the Kluane First Nation are Southern Tutchone which belong to the Athapaskan language family. The First Nation has close affiliation with their neighbors in the Champagne/Aishihik area and also to the Upper Tanana people who they once were grouped together with by the Department of Indian Affairs. In 1943 a large area of Kluane was designated a National Park and became unavailable to the people who relied for many years on its resources.